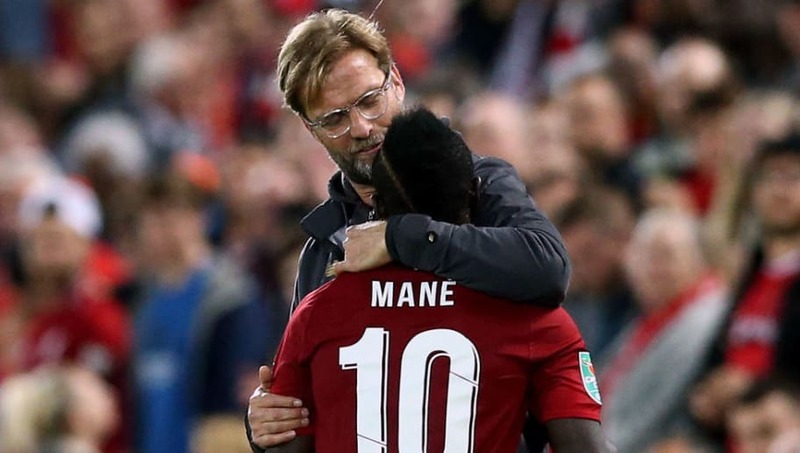 ​Liverpool manager Jurgen Klopp has admitted he made one of the 'biggest mistakes' of his career when he turned down an opportunity to sign Sadio Mane when he was in charge of Borussia Dortmund. Mane has 42 goals and 20 assists in 100 appearances for the Reds since joining from Southampton in a £37m deal in July 2016. And the forward had an ever better record in his time at Red Bull Salzburg, with 45 goals and 32 assists in 87 appearances for the Austrian Bundesliga side. However, that total still wasn't enough to convince Klopp of bringing the Senegalese forward to Dortmund in 2014, when he eventually moved to the Premier League with Southampton. Speaking via the ​Liverpool Echo, the German admitted: "I have made a few mistakes in my life and one of my biggest mistakes ever was not taking Sadio when I was at ​Dortmund. "We were together in an office and I spoke to him. Afterwards I wasn't sure but that was really my fault!" Luckily, the mistake didn't haunt him for too long, as the 51-year-old rectified his initial error by signing the player two years later at ​Liverpool: "He's an outstanding boy and life gave me a second chance to work with him and hopefully we can both use it. "The time I have spent with ​Sadio Mane has been fantastic. I love the boy! He's an outstanding player." Mane has nine goals and three assists this term, as the Merseysiders have launched their best effort since his arrival at winning the Premier League for the first time in their history. Ahead of Manchester City's fixture with Wolves on Monday night, they sit seven points clear at the top of the table, with Crystal Palace their next challengers at Anfield this Saturday.